It was our last day in paradise. It was his last day too. 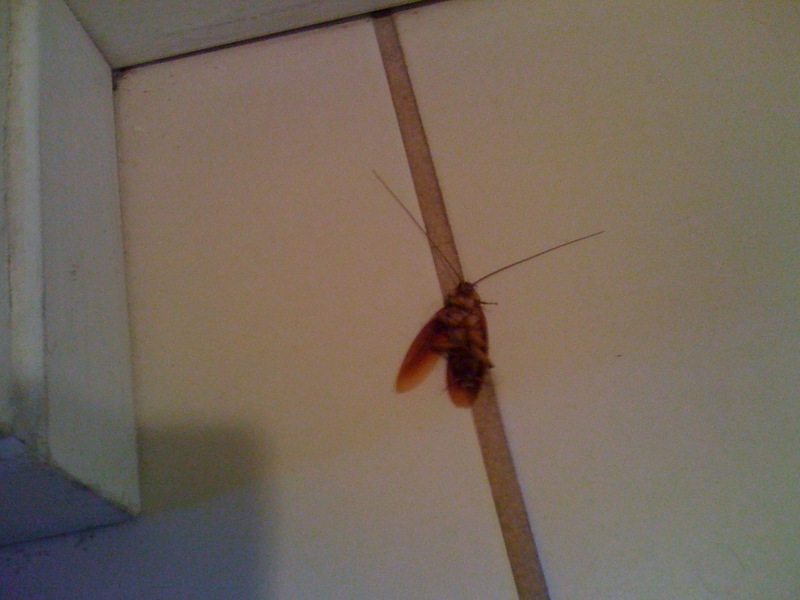 He was laying in the bathroom, with his wings apart, his awe-inspiring antennas still barely moving. He used to zoom in and out in the darkness, scaring the newcomers, the king of the tropical night. His sight was an awakening call from the two-week dream. 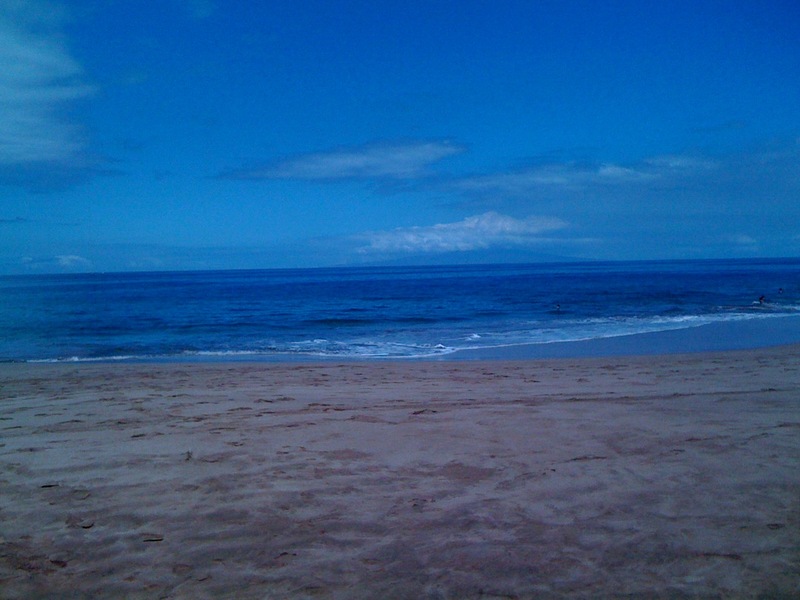 This is when I realized I am not in paradise. We do not squish each other there, do we?